Halloween is just weeks away. Soon enough, trick-or-treaters will arrive at your entryway and show off their cutest and spookiest costumes. Is your home decorated to match the haunted holiday? Not everyone is into the generic Halloween decor. A home full of fake cobwebs, plastic pumpkins and witchy accessories isn't for everyone. However, that doesn't mean you can't follow suit and make your home a little more spooky this time of year. 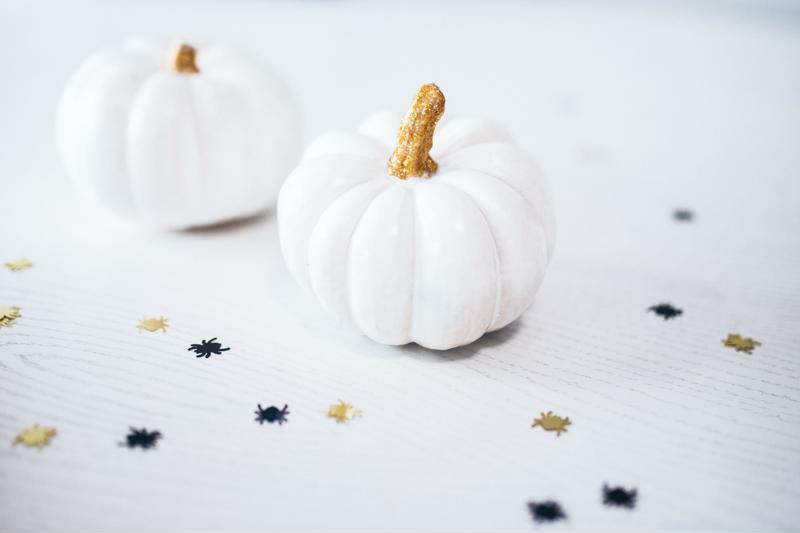 Perhaps your current decor theme or color scheme is holding you back from making a delicate Halloween statement. Take a look around your home – if you're still sporting bright hues that are reminiscent of summer, take the opportunity to mix things up for fall. Deep oranges, reds and browns are perfect for fall and can set the right tone for Halloween as well. If you want to go a step further, don't be afraid to throw in some black here and there, or maybe even some purple. However, if you're going to go bold, choose one vibrant color – a mix of orange and purple can take away from the subtlety you're trying to achieve. Taking a subtle approach to Halloween through color doesn't mean you have to paint the walls. Utilize your home accessories to their full potential. A gorgeous new decorative brown and orange area rug can bring your space together while giving off a fall vibe. New seasonal throw pillows and blankets can dress up your seating arrangements while making the living room feel more festive. The options are endless when it comes to your home accessories – you have the opportunity to make a subtle or bold statement for the holiday based on your personal style. Taking the subtle approach allows you to carry these accessories from Halloween to Thanksgiving, meaning you won't have to start thinking about changing things up again until Santa Claus comes to town. Take a more elegant approach to Halloween decor this year. Dim lighting can be the faint touch of Halloween spirit your home needs. The right lighting arrangements can make a big difference in your space, and installing dimmers can give your rooms the hint of spookiness you're looking for this time of year. This option is ideal for the front porch or entryway on Halloween night, and it can also complete a room if you're planning on throwing a Halloween party. If you want to take advantage of the fun and thrilling decorations that come with the season, but don't want to decorate an entire room from floor to ceiling, just utilize the mantel. Spruce it up with gorgeous pumpkins from the patch, a quaint Halloween banner and candles to light at night. Halloween is right around the corner. Is your home ready for the thrilling night? If you're still not sure how to tackle this task on your own, perhaps professional assistance can come in handy. A personal decorator from Decorating Den Interiors can come to your home and help you get everything in order. One of our professionals will provide a free consultation to evaluate the space you plan on decorating and give advice and feedback based on your ideas and personal style. So what are you waiting for? Don't let the holiday pass without showing some spirit, even if it's subtle! Call a design consultant from Decorating Den Interiors today.